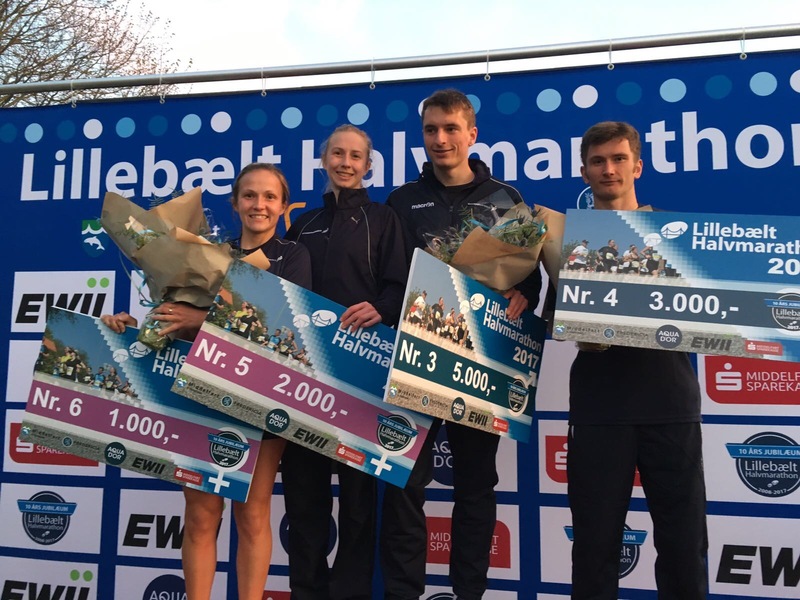 Fiona Brian heads for Denmark this weekend to race for Scotland in the Lillebaelt Half Marathon hoping to continue her marked improvement over the past couple of years. 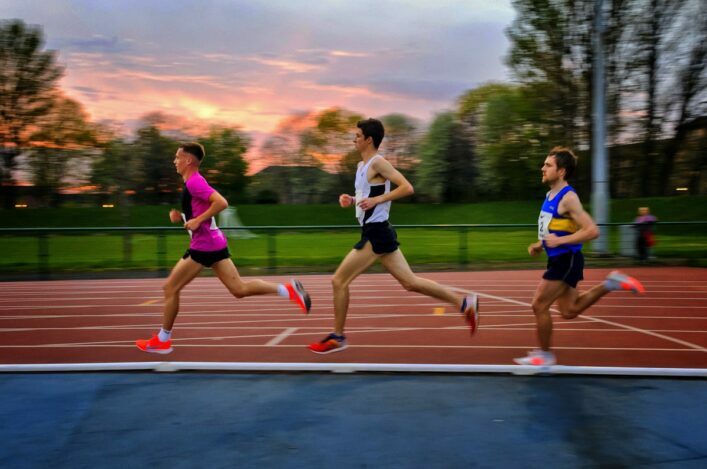 The Metro Aberdeen runner will be joined on the trip by Kenny Wilson of Moray Road Runners – giving the Scotland selections a real North-East feel – and another athlete who has come on spectacularly in the past 12-18 months. Brian, for her part, can pretty much pinpoint the moment just over two years ago when she started to demonstrate an ability to step-up a level. ‘I was training for my first marathon in 2016 and it was probably through that increased mileage that I received my first Scotland vest for the Home Countries International,’ recalled Fiona (Rudkin at that time). 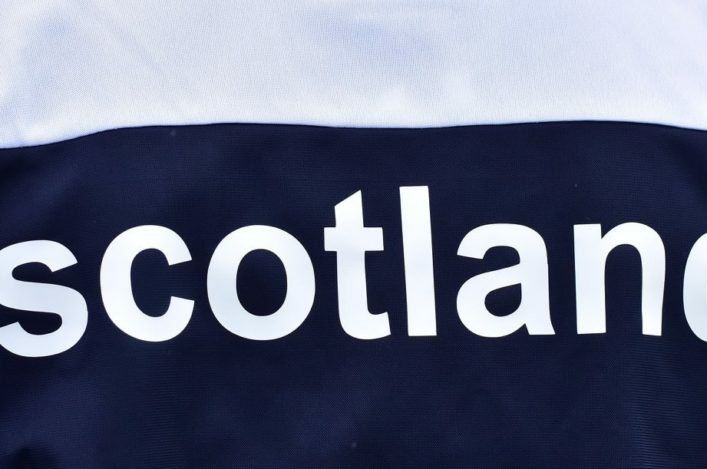 ‘It was staged at Falkirk that year with Scotland as the hosts and being selected helped give me a boost. In many ways things have just moved on quite well for me from that time. Modesty prevented Fiona from pointing it out but it’s reasonable to suggest that selection back in 2016 seemed to help galvanise Metro Aberdeen – certainly on the female side in events thereafter. 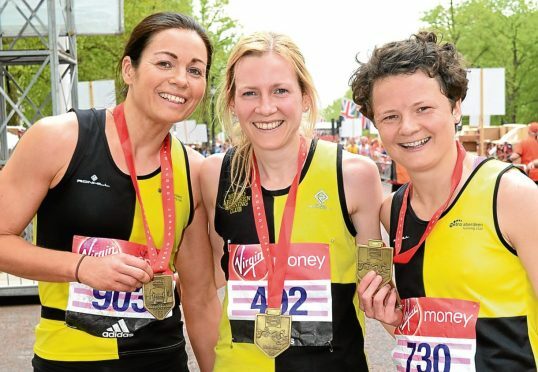 ‘It was good for the club at the time and, since then, our women have achieved first National Championship medals at Falkirk in 2017 and then we won British Championship golds at the London Marathon that year,’ she agreed. 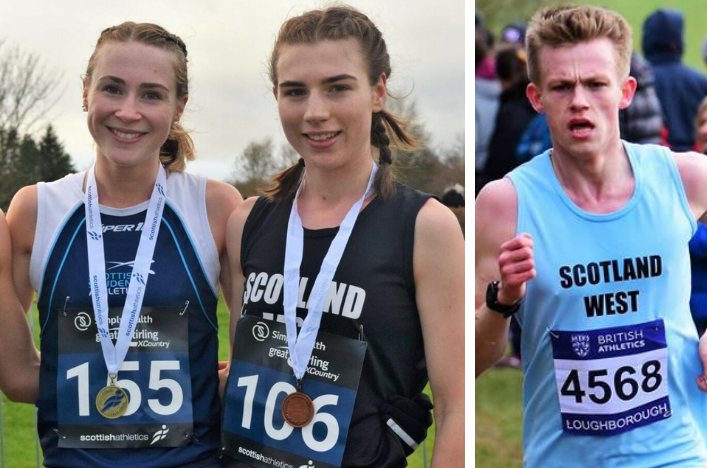 ‘Now Kayleigh Jarrett, my Metro Aberdeen team-mate, has also represented Scotland in XC and there’s definitely a bit of banter within the club about the girls doing better than the boys – I can say that because my husband, Tom, is the Men’s team captain! ‘I’ve had two 75 minute runs in the Big Half and then in Valencia (in the non-elite race at the World Half Champs) and was pretty pleased with them both. ‘The Valencia one, in particular, was run in bizarre conditions because in the course of a half marathon we really did have all sorts of weather. At one stage, running into a headwind was very difficult and I didn’t think I’d even break 77 minutes – but the tailwind over the last two or three miles definitely helped! ‘I am going over to Denmark and I’m determined to try and be competitive for the places if possible. I’ve looked at past results and Scots have done quite well there in the last couple of years. 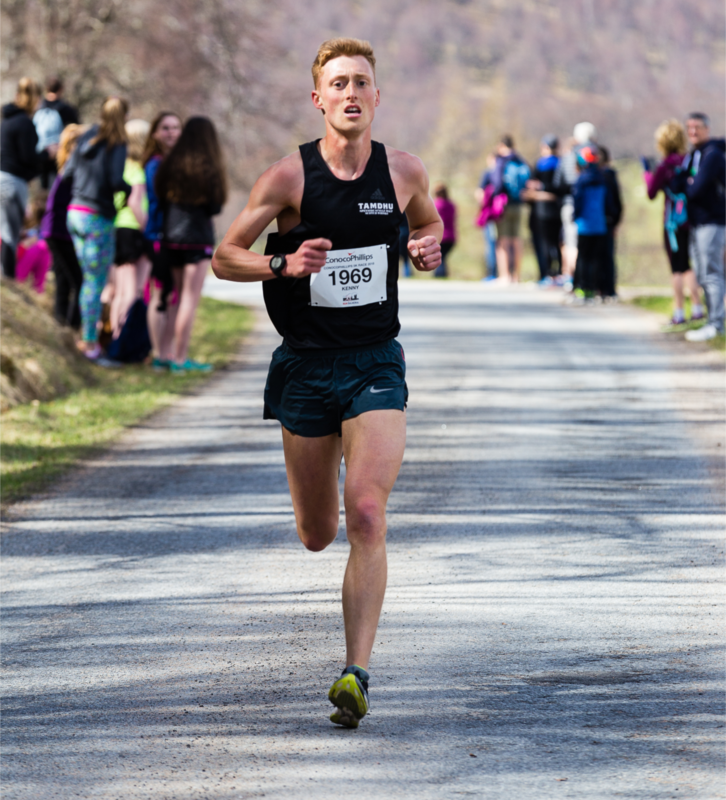 Wilson doubtless feels the same and he has the boost of a recent 5k course record at Run Balmoral, when he bettered the time of Olympian Andy Butchart no less, to demonstrate good form.